Do you want to sponsor the symposium? 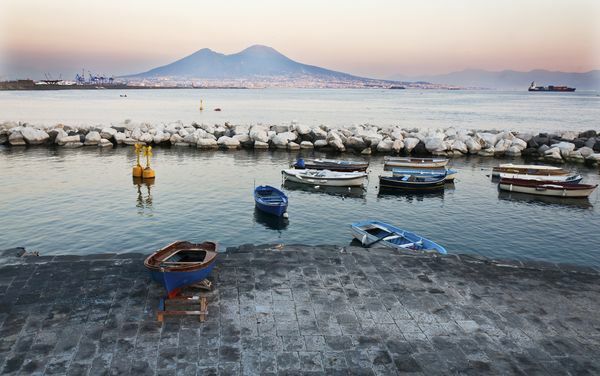 It is a great pleasure to announce the International Kv7 Channels Symposium, which will be held 12-14 September 2019 in Naples, Italy. This symposium will provide comprehensive insight into the myriad aspects of Kv7 research almost 25 years after the first KCNQ gene was identified. Contributions from leading academics and pharmaceutical company representatives will provide a programme that will stimulate all attendees irrespective of their interest in these fascinating and enigmatic channels. KCNQ-encoded potassium channels: Features, Functions and Pharmacology. Reflections and future scanning. KCNQ-encoded Kv7 channels hold a special place in many people’s hearts because they have so many facets. Firstly, they are major regulators of cellular function in the heart, brain, smooth muscle, skeletal muscle and epithelia. 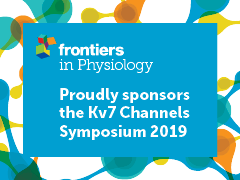 Secondly, Kv7 proteins have assembly and regulatory features that are unique among potassium channels. Finally, fuelled by the quest for effective anticonvulsants, there is now a large arsenal of Kv7 modulators, which has provided insight into physiological roles as well as offer the potential for therapeutic development. 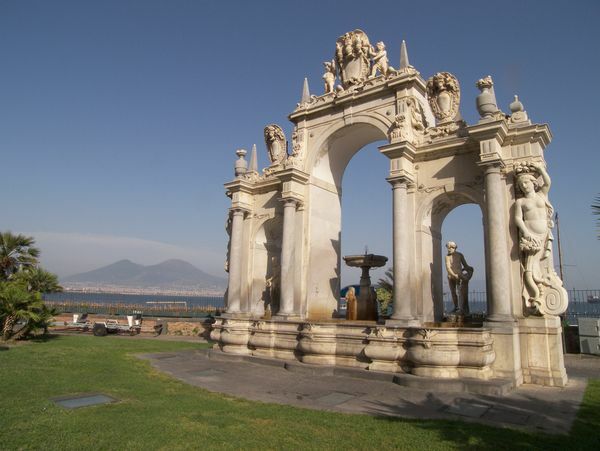 The symposium will be hosted at the University of Naples Federico II in the beautiful surroundings of the bay of Naples, Italy. 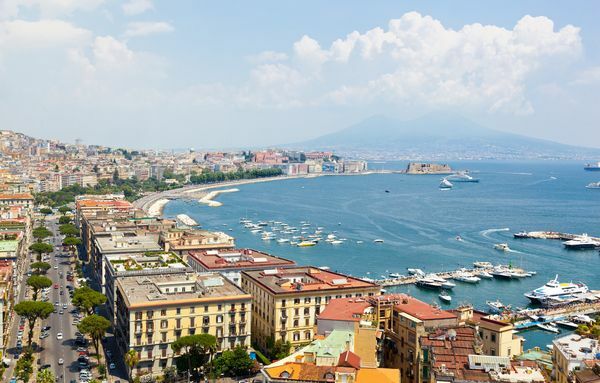 The Kv7 2019 Symposium has been accredited ECTS points for PhD students attending the symposium.